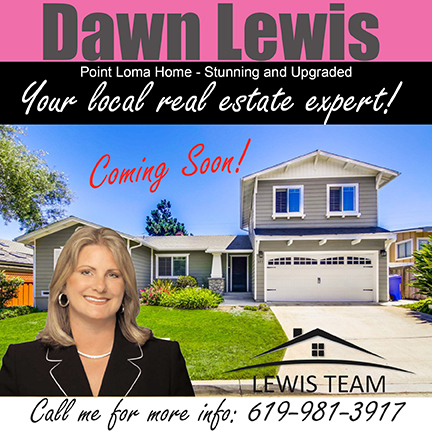 Coming Soon – Point Loma Gem! This Point Loma home will take your breath away. Craftsman style built in 1950, upgrades galore in this incredible home in Point Loma. You will want to see this home as soon as it’s available for showing. Located in coastal San Diego close to everything San Diego has to offer. Attention to detail everywhere. This Point Loma property has 5 bedrooms, 3.5 baths and is 2,280 sq feet with a 2 car garage. 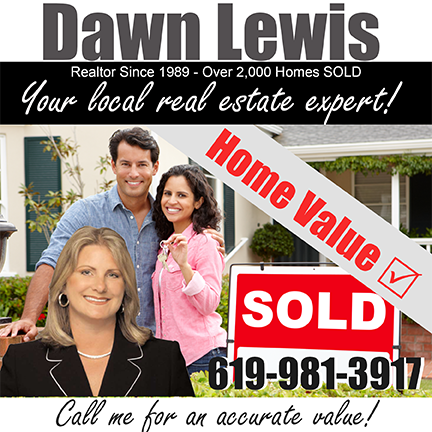 Call Dawn Lewis and The Lewis Team to get more info on this Point Loma beauty!